Acupressure is a technique derived from acupuncture. 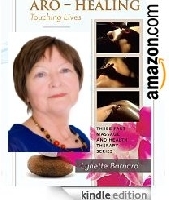 It is an ancient healing art that uses the fingers to press key points on the surface of the skin to stimulate the body's natural self-curative abilities. 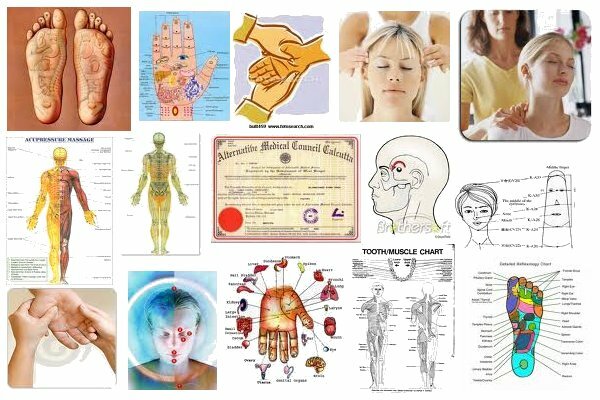 Acupressure is an ancient healing art that uses the fingers to press key points on the surface of the skin to stimulate the body's natural self-curative abilities. 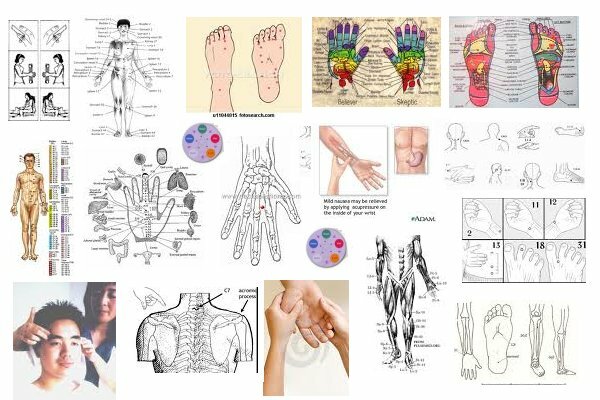 When key points are pressed, they release muscular tension and promote the circulation of blood and the body's life force to aid healing. 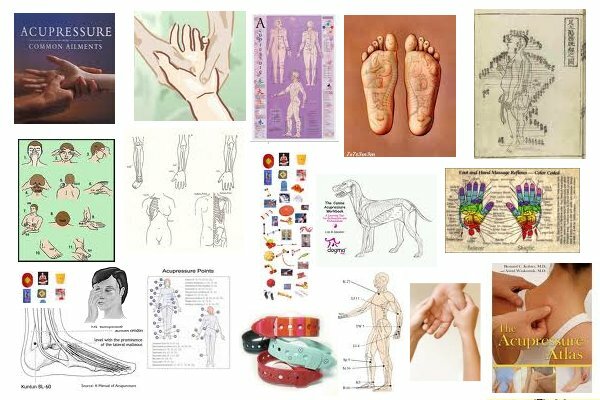 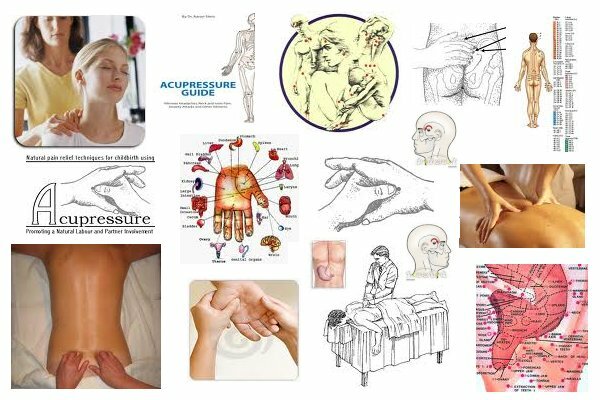 Acupuncture and acupressure use the same points, but acupuncture employs needles, while acupressure uses the gentle but firm pressure of hands (and even feet). 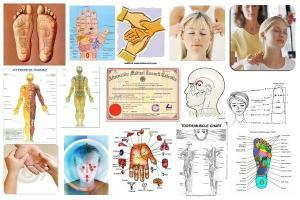 There is a massive amount of scientific data that demonstrates why and how acupuncture is effective. 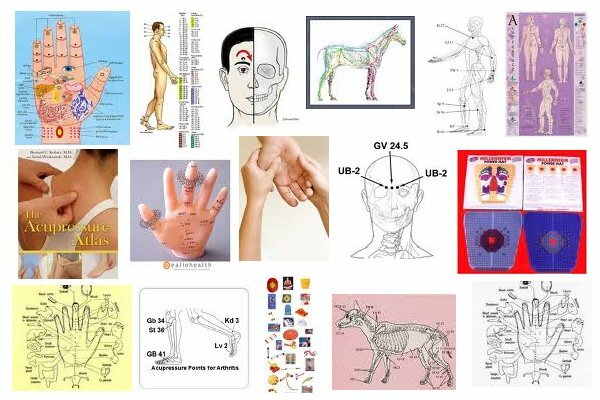 But acupressure, the older of the two traditions, was neglected after the Chinese developed more technological methods for stimulating points with needles and electricity. 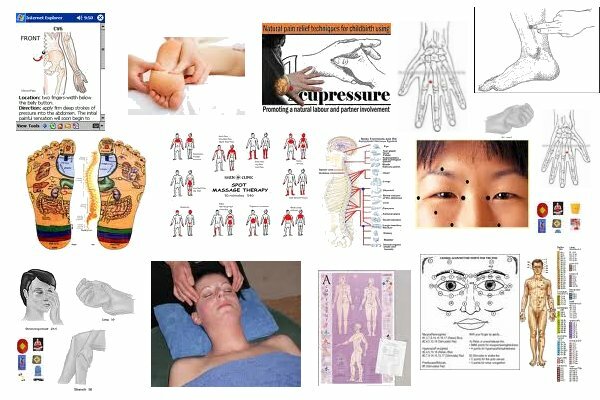 Acupressure, however, continues to be the most effective method for self-treatment of tension-related ailments by using the power and sensitivity of the human hand. 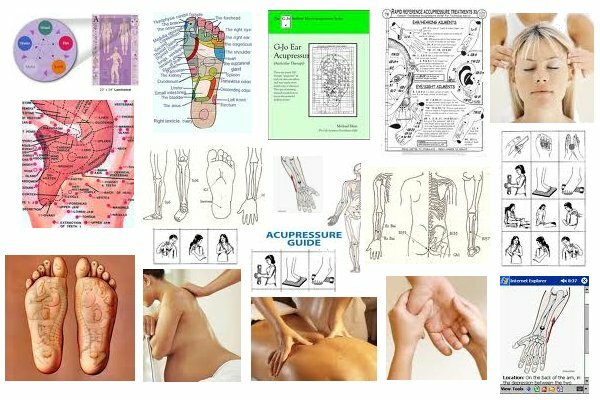 Foremost among the advantages of acupressure's healing touch is that it is safe to do on yourself and others - even if you've never done it before - so long as you follow the instructions and pay attention to the cautions. 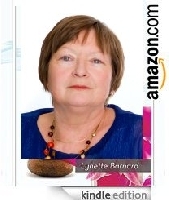 There are no side effects from drugs, because there are no drugs. And the only equipment needed are your own two hands. 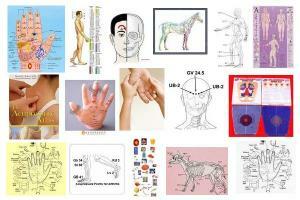 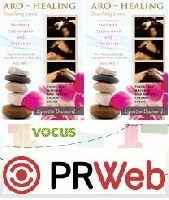 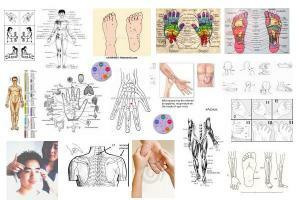 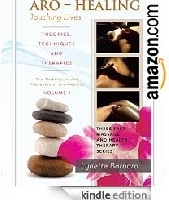 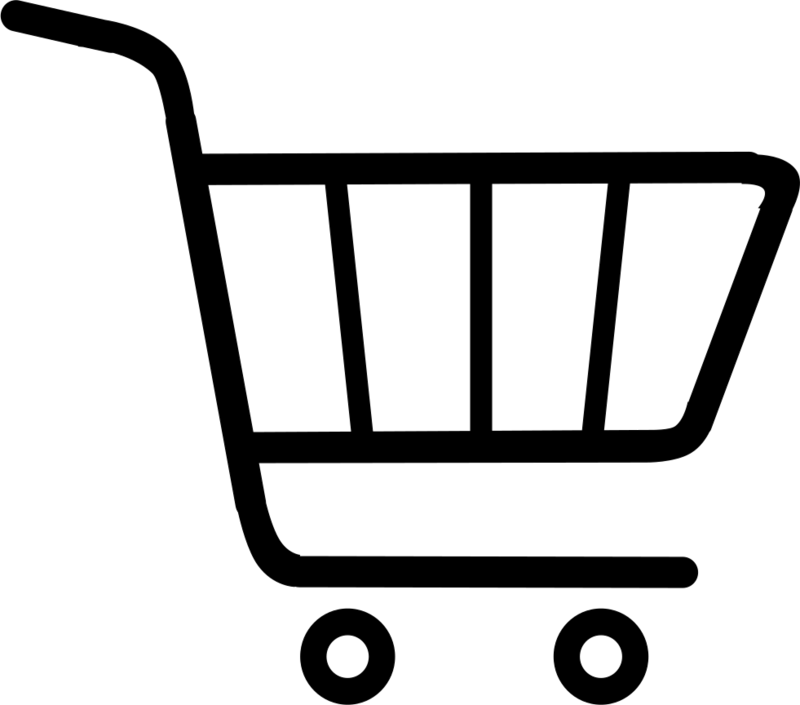 You can practice acupressure therapy any time, anywhere.